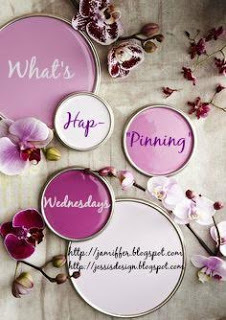 Hey ya'll and welcome to What's Hap-'pinning' Wednesday. So I've done it again - I've designed another custom phone case from caseapp.com and I'm basically ob-sessed. It was so hard to pick our Christmas card since Andi nailed all of her pics this year and it killed me to not use the one where she is front and center (I liked the wreath in the background of another one) so I had a better idea. I recently got an iphone 7 and all of my previous cases from caseapp are for my old Samsung. I literally raced over to their website and designed a new one for my phone with my little ham right in the center. When the case arrived, super quickly I might add, it was perfect. I can't stop showing it off! I love that cover!! I've been wanting to get a cover with my kiddos on it for some time, I need to check them out! I love your new case!! That is so adorable. Love Caseapp! 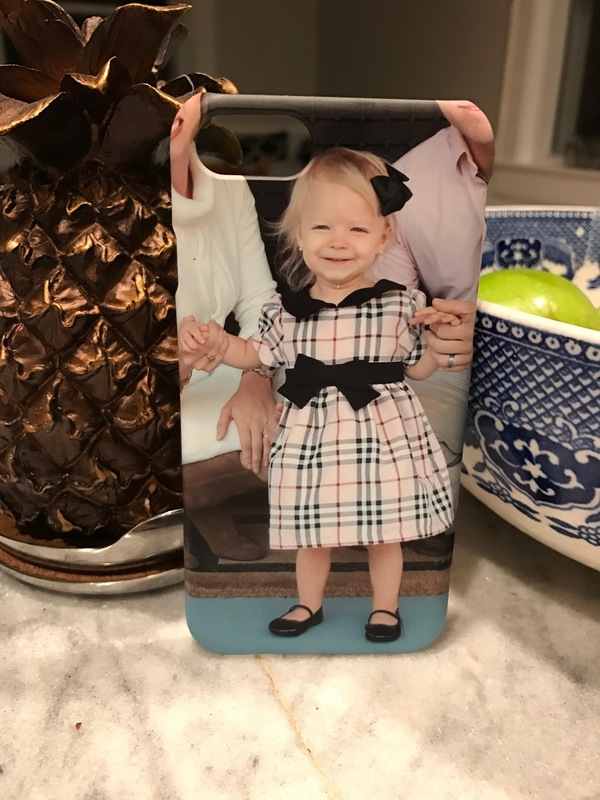 Love your case with sweet Andi! So adorable! Cutest case EVER!! Love CaseApp! 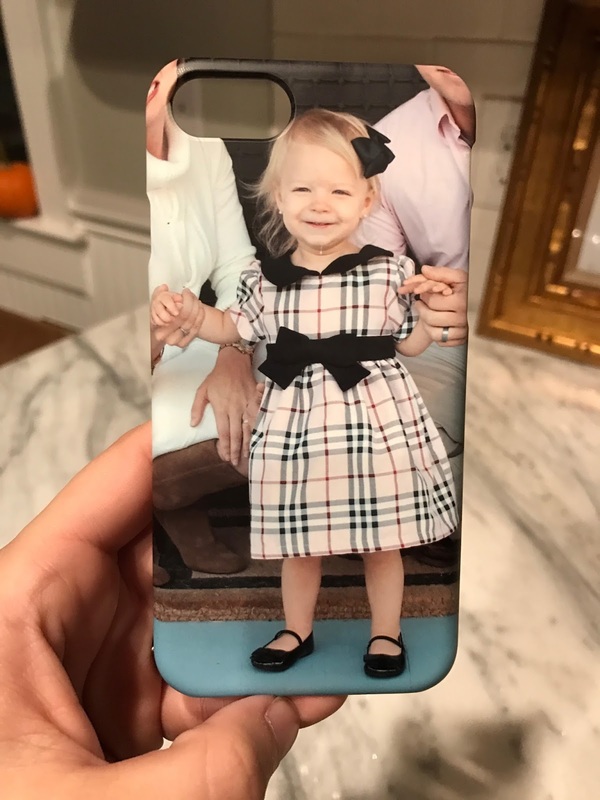 oh my gosh, that is the cutest photo ever, how awesome you have it on a case. i am quite fond of my plain black otterbox, but these would make great gifts! This is adorable!! I need to get a new case... Do you feel that they are pretty durable brand?! dominant testo One, ensuring that you are picking something from each. Opening a rec center is not something as straightforward as one may envision and you must be supplied with everything; else, you chance not fulfilling the requests of your clients.